Gourmania is rated 4.0 out of 5 by 22. 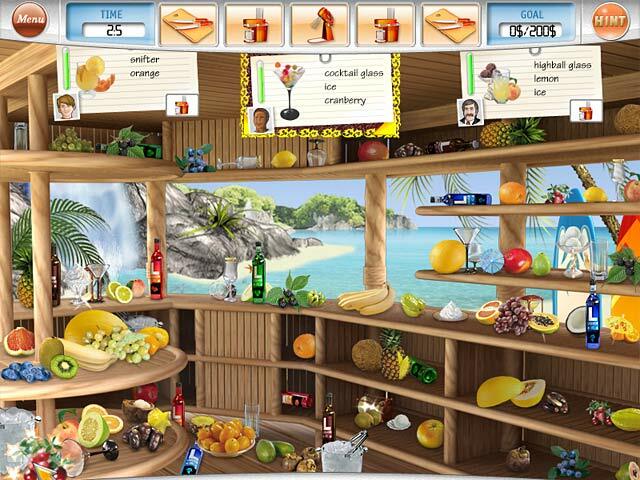 Rated 5 out of 5 by netta121 from Kitchen Hidden Object game The game is great. Have had on my PC before. love it. But when I download on my laptop, will not work. Loved everything about the game. Rated 5 out of 5 by suzy230 from Sad I ADORE this game, and own it. Sadly, it will not work with windows 10...bummed out. Rated 5 out of 5 by JulzCat from A Game You'll Want To Play Again And Again! I've been playing this game for years and STILL love to come back and play it again. 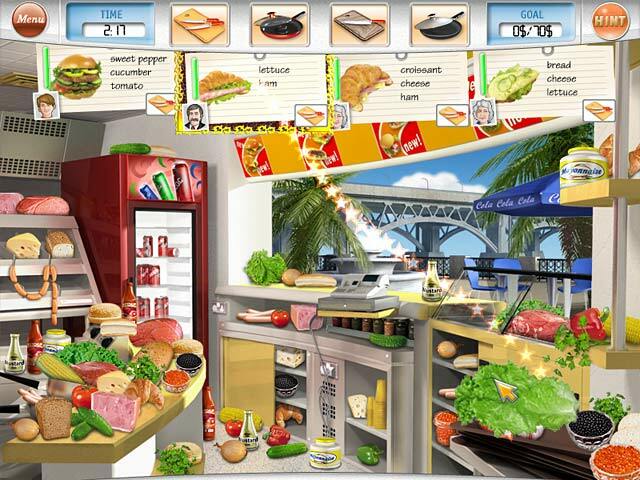 I love hidden object games that revolve around food, and very few exist, so the Gourmania series is a real treat for me. It's part HO, part time-management. I love how accurate the food process is, getting to choose from a large variety of restaurants, and upgrading the kitchen appliances and utensils. I truly enjoyed it! Rated 5 out of 5 by flyawaysunset23 from How to get past Sushi Restaraunt, not enough time..Help!!! This is an extremely fun game, almost addicting. I am however having a hard time with the Sushi bar, Im still on the first level of it and have been for 2 days, how do I get more time? Why is the time so short on this particular level? Please help!! Rated 5 out of 5 by pattik63 from Love all the Gourmanias I enjoyed playing all of the Gourmania games. They are not only HO but also TM as you decided who to wait on to help you meet your goal. It was fun and challenging. 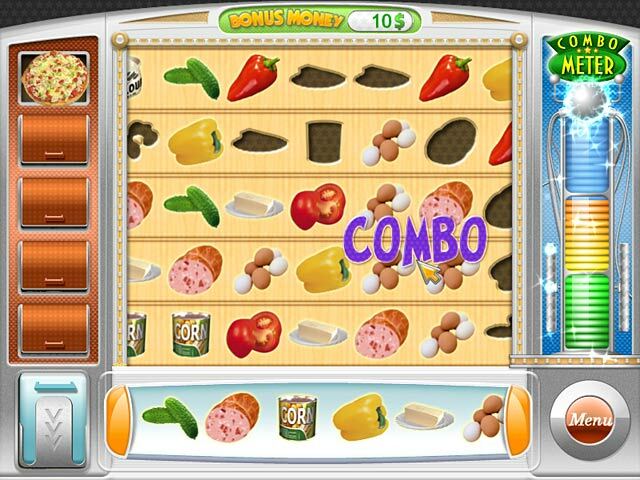 Rated 5 out of 5 by Pearly11 from Great Hidden Object / Time Management Mix Find, chop, boil, fry, roast, mix, juice. This is about it. Gourmania is the first of so far three games in which these developers have manage to mix Hidden Object and Time Management games like no other. In this one here, you get to manage and eventually own seven restaurant which once owned will add to your daily revenue. So it is in your best interest to max out the possible revenue of each restaurant. With the money you earn you can buy new or upgrade your kitchen tools and eventually have enough money to enter the final cooking contest. To cook you need tor first find your ingredients inside the kitchen, then prepare these (dragging into the pot to boil e.g.) and once done the customer will leave the money on the counter. Not always as easy as it sounds, but not overly difficult either. From what I read in many games forums, a lot of people seem to have problem achieving expert in the first task of the Sushi Restaurant. Some suspect a glitch. I have achieved expert there, but with great difficulties, lots of re-tries and frustration. The key is in the queuing. The game is quite old, so don't expect the graphics to be too outstanding, but it's ok. Great fun game and just about the right length. Rated 5 out of 5 by TheOldWife from Good Mix of Games Good cross between hidden object and time management. I enjoyed this game and the sequels.